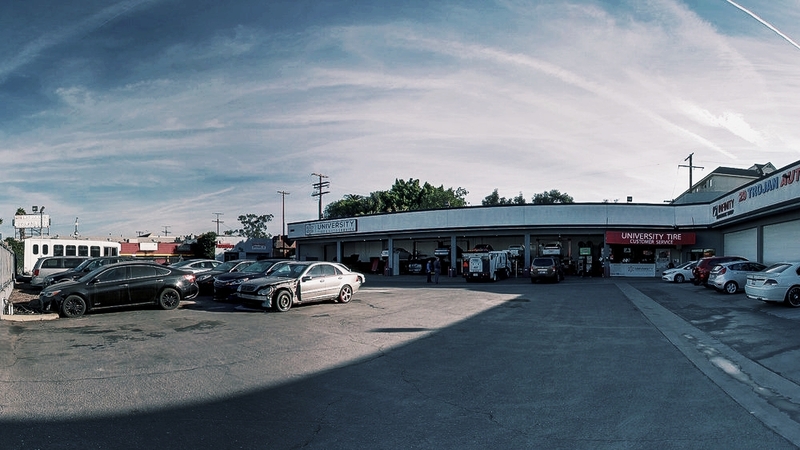 We are aware of how tedious it can seem to get your precious car repaired. This is why University Tire welcomes you with a spacious waiting room offering TV, WiFi, and restrooms at your convenience. Take a cup of coffee from our waiting room while you wait for us to do our job! Learn more about more our Green Certification.